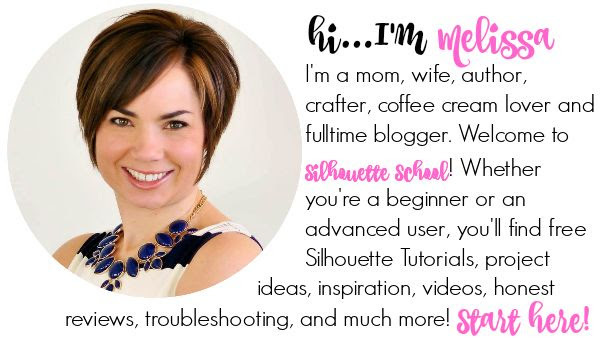 We have a special guest blogger at Silhouette School today. 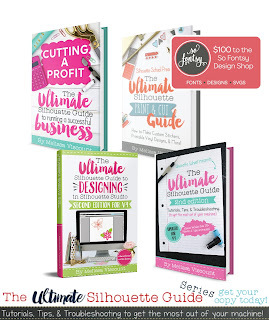 I'm happy to introduce you to Christine from the Cutting for Business blog! I'll let Christine introduce you to this awesome new textured 3D HTV. 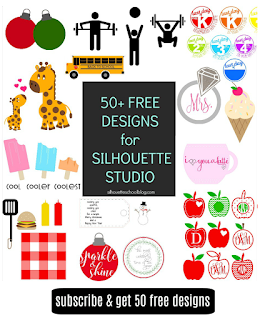 While I normally cover topics related to selling items made with your Silhouette Cameo; and tips for running a Silhouette based business, I'm here at Silhouette School today to share a tutorial on using 3D heat transfer materials. 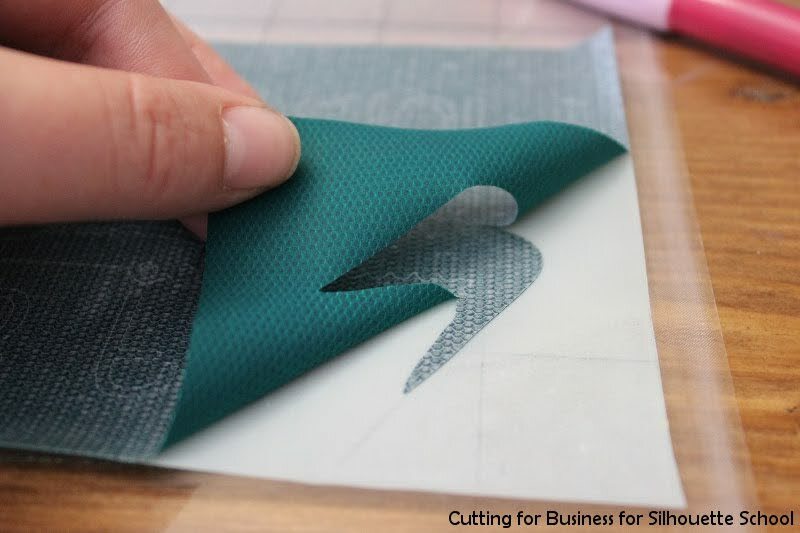 Siser makes two different 3D heat transfer materials: 3D XPD and 3D Techno. 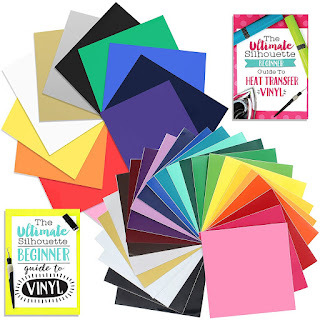 You should be comfortable working with heat transfer materials (HTV) before using 3D materials. 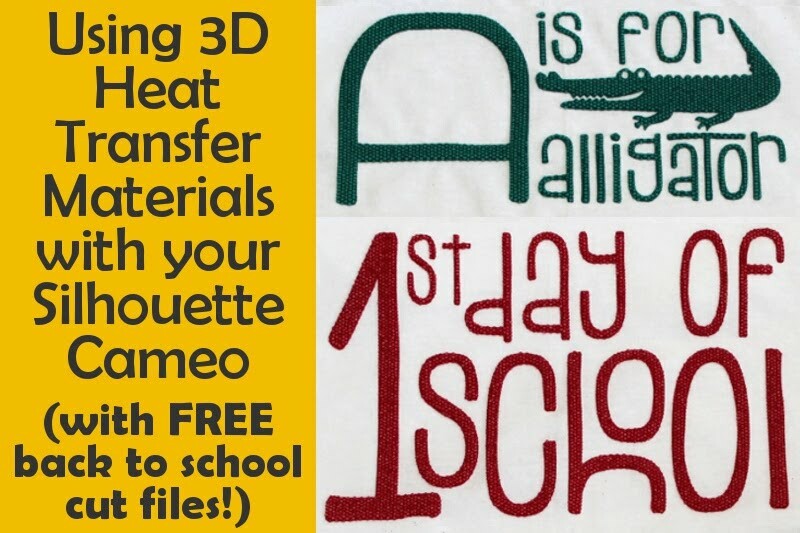 This tutorial uses 3D XPD material (hard to find, but available at HeatTransferVinyl4U.com, which gives designs a unique raised texture. 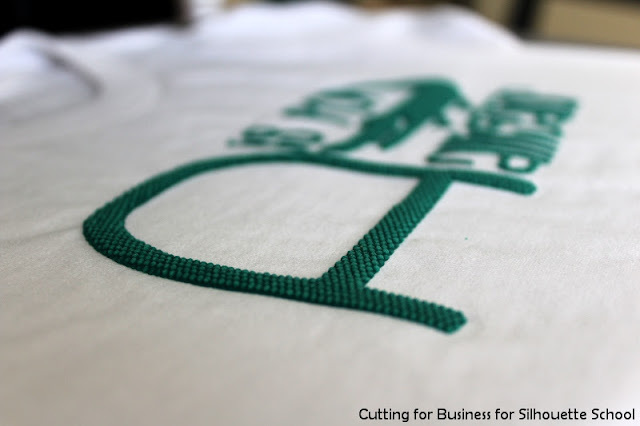 Like any other heat transfer material, you will want to mirror your design before cutting it on your Silhouette. The 3D XPD heat transfer materials are sold with a protective cover sheet attached to one side. 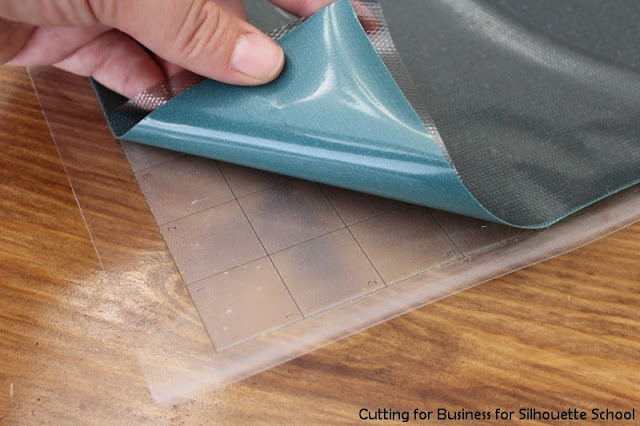 Place the material onto your mat with the smooth, shiny side down and the protective sheet facing up. Before cutting, remove the protective cover. Cut the 3D XPD in reverse and weed it like you would with other HTV materials. I used speed 4, blade 3, and thickness 33 on my Silhouette Cameo. 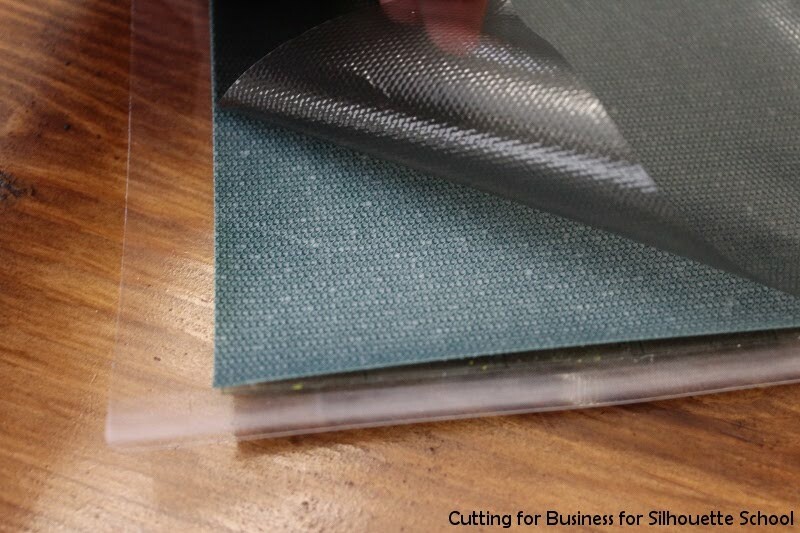 You'll notice that the 3D XPD is easy to weed and the carrier sheet is frosted and not sticky. After weeding, pre-press your shirt (or other item) for 2-3 seconds to remove any wrinkles and moisture. Place the design onto the shirt and then cover with a teflon sheet. 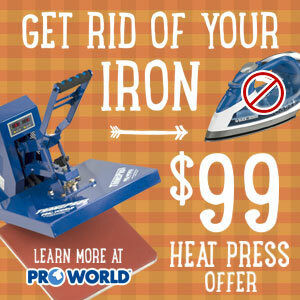 Press your design with your heat press at 345 degrees Fahrenheit using medium pressure for 3 seconds. 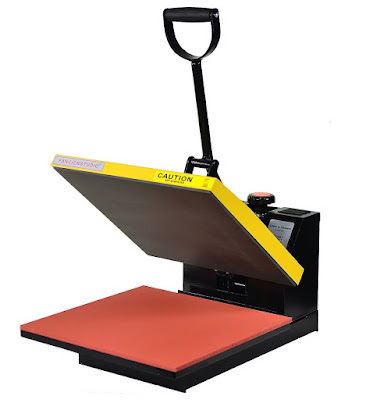 Using no pressure, but making sure that the top plate of your heat press touches the 3D XPD heat transfer material, press your design again at 345 degrees Farenheit for 15 to 60 seconds. This activates the material and you will see it expand as it puffs up. The longer you press it, the "puffier" it will get. I have used the 3D XPD material several times and have not noticed a difference if I use the teflon sheet or not when heating to expand the material. Here is another finished example of 3D XPD heat transfer material, in red. I love the raised effect and texture of the 3D XPD material! When choosing designs to cut in 3D XPD heat transfer material, do not choose designs with intricate details. When the material expands, the small details get lost. 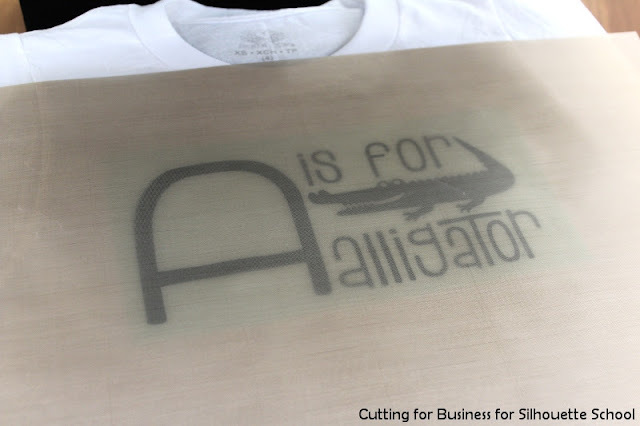 Siser also makes 3D Techno, a similar heat transfer material that you apply using the same method as shown above. 3D Techno has become difficult to find in the US. However, crafters abroad can often find it through Siser Distributors. The difference between the 3D XPD and the 3D Techno is the texture of the heat transfer material. As the tutorial shows, the 3D XPD has a bumpy, raised effect; while the 3D Techno puffs up smoothly. In honor of the kids going back to school soon, here are two cut files perfect for Back to School shirts! 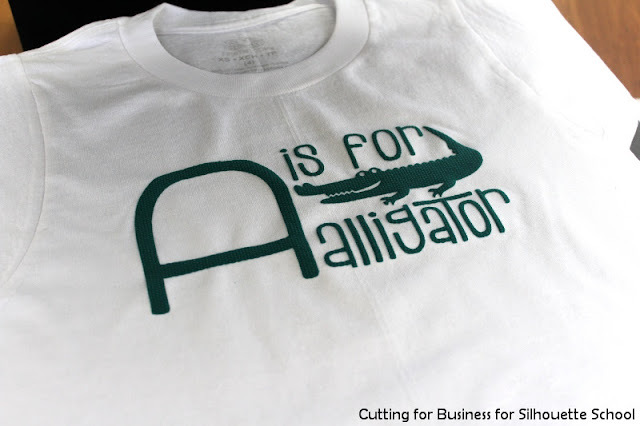 A is for Alligator - Download here. 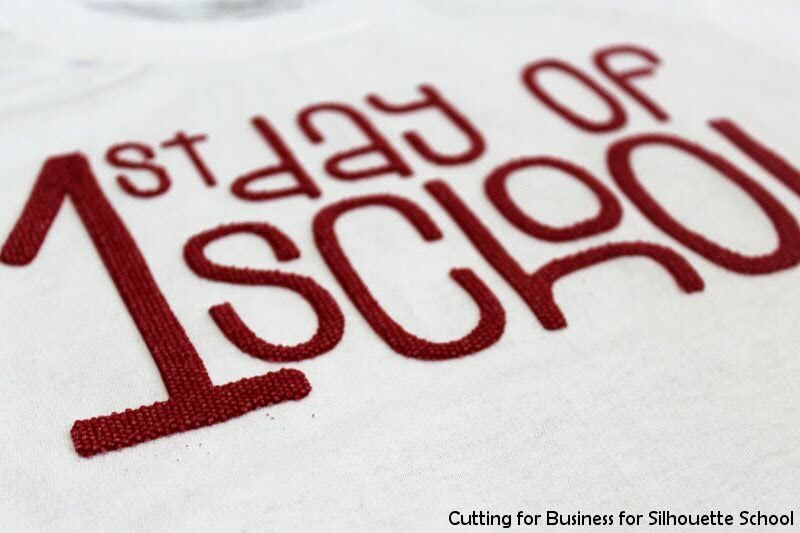 1st Day of School - Download here. Files above are open license. Personal or commercial use is okay. No credit to cuttingforbusiness.com is necessary. 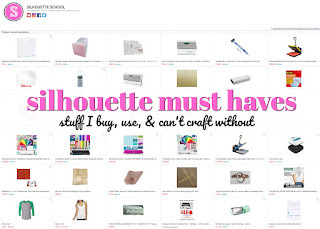 A special thank you to Melissa for inviting me to teach this tutorial here at Silhouette School. Apart from designing the t-shirt on what purpose these 3D texture are employed?